American security engineer Gene Bransfield has developed a cat wearable collar, aptly named WarKitteh, which turns your beloved pet into a Wi-Fi snooping and hacking weapon. 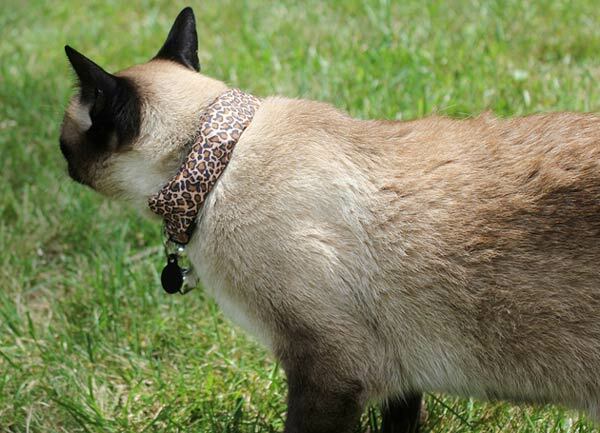 The sneaky feline collar, placed on Bransfield’s cat CoCo – borrowed from his wife’s grandmother, was packed with a Spark chip, a Wi-Fi module, a GPS module, and a battery. The chip is loaded with Bransfield’s custom-coded firmware, which along with other components, will allow the collar to map all the networks and check for vulnerabilities in Wi-Fi networks wherever CoCo wanders, and then report the findings back. Poorly-secured wireless networks were discovered whilst CoCo was out for an afternoon adventure, which included four routers which uses employed the old and easily hackable WEP security encryption along with another four wireless access points that were left completely unprotected. These networks wouldn’t have taken much for hackers with immoral intentions to spy on the users or borrow their connections. This mapping activity is similar to “wardriving”, according to Wired, which requires someone driving around with an antenna that can be used to suss out weak and unprotected Wi-Fi networks. The WarKitteh collar can be built for less than $100 and can be replicated by anyone. However, despite naming his talk “How To Weaponize Your Pet”, Bransfield also admits that the device does not represent a substantial security threat, but more of a goofy hack to bring more awareness of privacy to the security community. 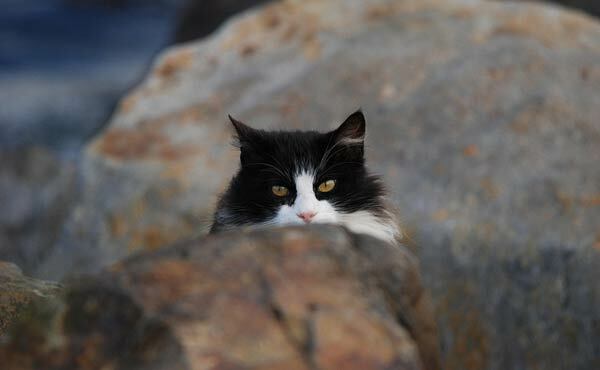 “Cats are more interesting to people than information security,” Bransfield adds. “If people realise that a cat can pick up on their open Wi-Fi hotspot, maybe that’s a good thing.” So the next time you notice your neighbour’s cat snooping around in your garden, there’s no need to think about changing your Wi-Fi password immediately.